How does one pick a name for a startup? It’s easier said than done. Depending on what you plan for your startup, you want to go with a name that is catchy, simple, and brandable. Your domain needs to be available as well. After all, what good is it to you to pick a name without owning .com and other extensions of that name. 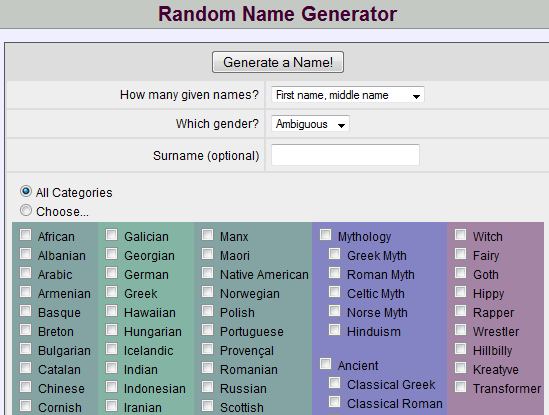 Not everybody is great at picking names, which is why startup name generators help. They can give you ideas you may not be able to come up on your own. Besides, by watching how they work, you may be able to come up with more name ideas for your startup. 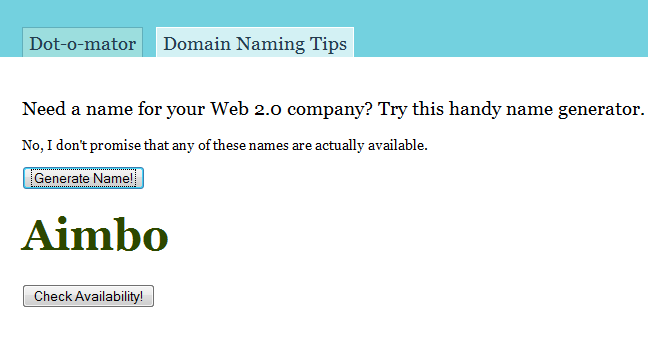 Web 2.0 Name Generator: one of my favorite tools. It can come up with some crazy good names, but you have to be patient with it. You can use their dotomator service to get domain name suggestions. Behind The Name: a cool random name generator for your startup that can create English and foreign startup names with a click of a button. 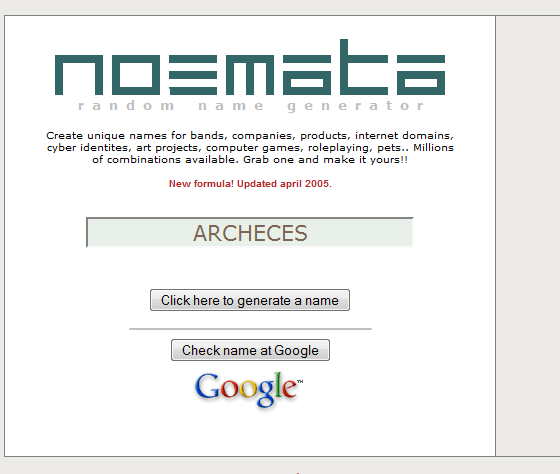 NOEMATA Name Generator: creates one word names for your startup in a flash. It also gives you access to a list of random names that you may want to take advantage of. Social networking is one of the most popular trends these days. Many small businesses and individuals participate in social activities and create lots of user-generated content on a consistent basis. 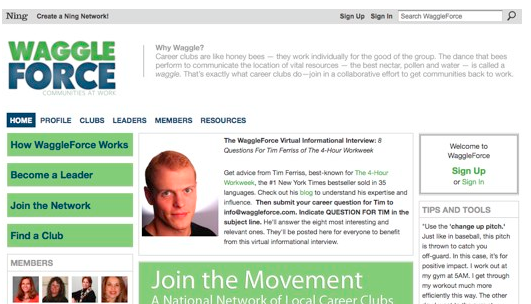 Twitter, Facebook, and YouTube are all great websites that every small business owner needs to be involved on. In addition to those, there are niche social networking websites that you should take time to get familiar with and expand your presence on. But what if you want to create your very own social networking website? Maybe your niche is too narrow or nobody has thought about creating a social community around it. A few years ago, you would have needed serious funds to get it done, but the startup costs have come down significantly these days.